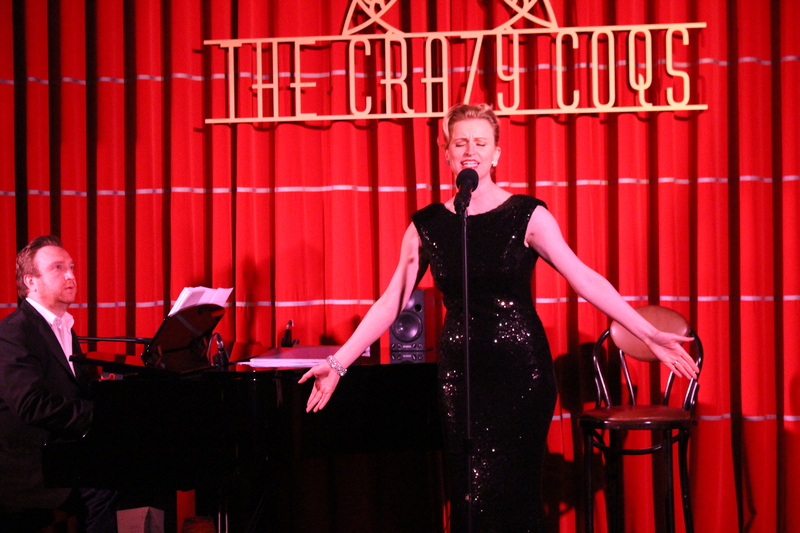 Tiffany Graves will be performing her new solo cabaret show, “Let’s Do It!” at The Crazy Coqs in London’s Piccadilly for two nights in April 2016. Tiffany’s previous cabaret shows last year garnered rave reviews [see below] – with the one at St James Theatre earning a “Best Musical Cabaret Show of 2015” nomination in the MyTheatreMates Awards. Her previous show at The Crazy Coqs in October, “When You Got It, Flaunt It!” was performed following a UK tour as Ulla in the star-studded The Producers. 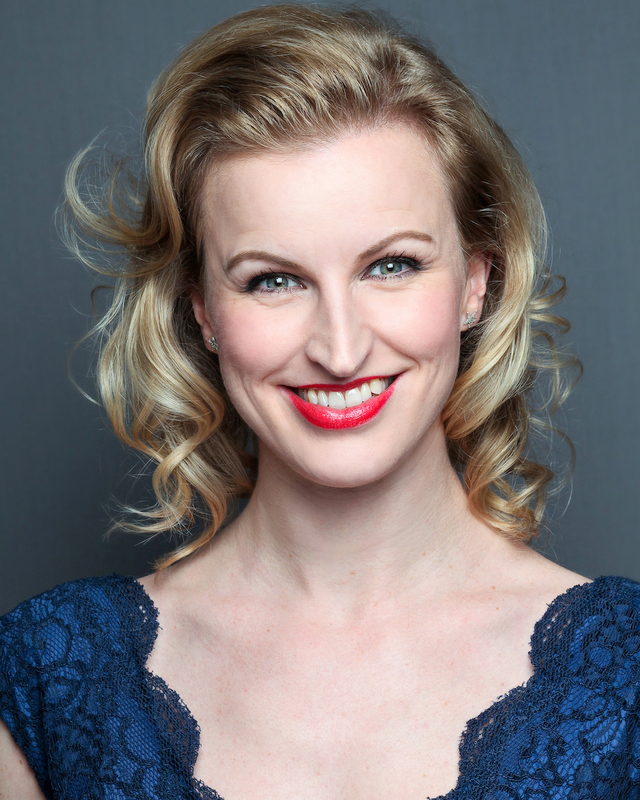 Now, having finished a run with Opera North as Lois/Bianca in Kiss Me Kate, (with five-star reviews and inclusion in The Guardian’s Top 10 for 2015 – see notes), she’s back at the prestigious and intimate London venue. 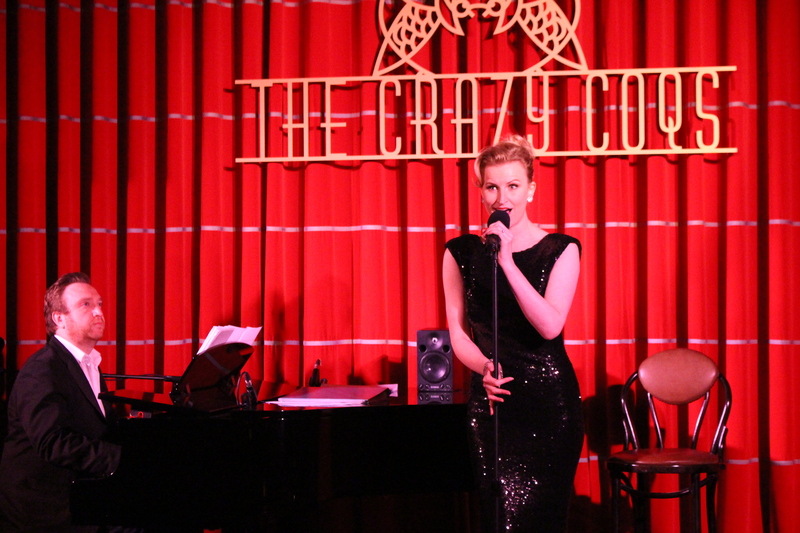 Tickets for the 8.00pm shows on Monday 11th and Monday 18th April 2016 are now on sale at: https://www.brasseriezedel.com/crazy-coqs/tiffany-graves-1/ or via the Box Office on: 020 7734 4888, and cost just £20. Accompanied on piano by Musical Director Leigh Thompson, it promises to be a night of theatrical tales, tears and tantrums, not to mention jokes, joy and laughter – with new arrangements of musical classics from the likes of Kander & Ebb, Cy Coleman and Rogers & Hart, plus brand-new material from Broadway. Special Guest appearances to be announced. The Crazy Coqs has at-table drinks service, as well as the adjoining Brasserie Zédel restaurant and Bar Américain, which serves cocktails until midnight. Venue location: The Crazy Coqs, downstairs at Brasserie Zédel: 20 Sherwood Road, London W1F 7ED – 2min walk from Piccadilly Circus London Tube station (Exit 1).